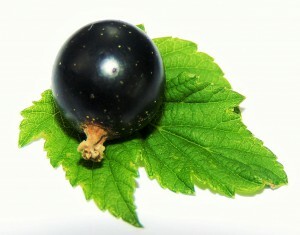 There is enormous health potential in our superfruit: the blackcurrant. Stress hero is how it can be defined generally. Therefore, the motto of the last European Blackcurrant conference in Vilnius in 2015 has been “Blackcurrant – the stress hero”. And not surprisingly, the emphasis of the next International Blackcurrant Conference in Ashford will also be on the health benefits of the blackcurrant. Various institutes all over the world carry out extremely interesting research work. Of course, you may want to know more about it. We have summed up the health benefits claimed for the blackcurrant – covering a wide range! – on our website here.